At Lensquare, we believe that executive coaching can have a profound positive impact on our clients' professional performance by improving the ways they think, decide and behave. We also believe that coaching must prove a value-accretive investment for our clients' sponsors in order to be sustainable. Therefore, we only accept engagements where all parties (client, sponsor and our coach) are in agreement that the agreed goals are attainable and the return on investment for the sponsor is clear. 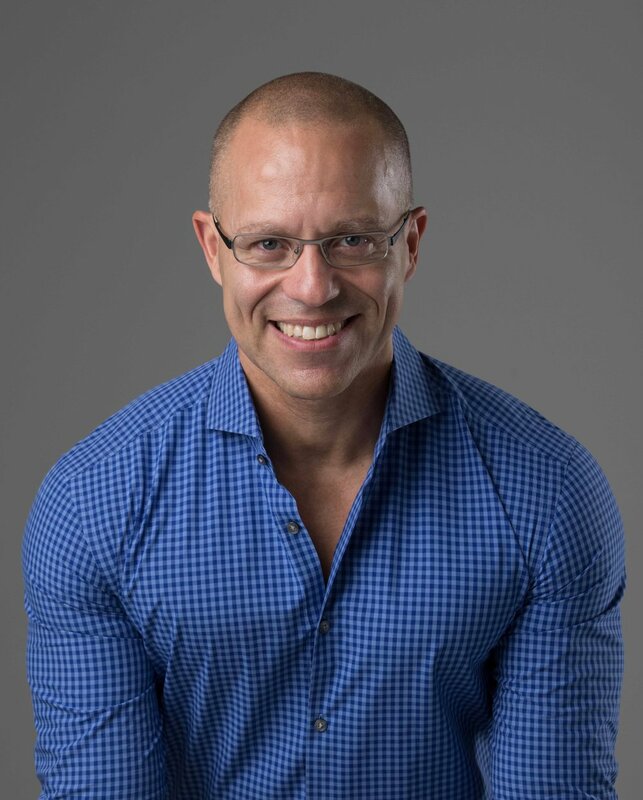 Lensquare, directed by founder, Eric Curiel, gives access to a large network of experienced coaches with diverse professional backgrounds and areas of expertise. Lensquare coaches abide by the ICF Code of Ethics. We also observe the highest standards of behaviour when dealing with potential conflicts of interest and when handling market-sensitive information. We are fully committed to protecting our clients' and their sponsors' confidentiality. Eric Curiel is the Founder of Lensquare. Before setting up Lensquare, Eric worked as an Investment Strategist at blue chip institutions in New York, London, Hong Kong and Zurich for fifteen years. He is a graduate of the Meyler Campbell Mastered Programme in Executive Coaching. He also earned the FT Non-Executive Director Diploma. Eric is a CFA charterholder. Eric currently serves as External Director of a hedge fund.